This episode is inspired by the number of people with whom I have worked who are tired of playing out the same painful dynamics in relationship, time and time again. What can we do to ensure that we are giving ourselves the best opportunities to attract in people with whom we can work together to have healthy, stable yet passionate relationship dynamics? Starting from a place where we feel equal to our partner not superior too or less than is a good commencing point and sets up good foundation. Failed relationships can cost us so much emotionally, financially, spiritually and even physically. 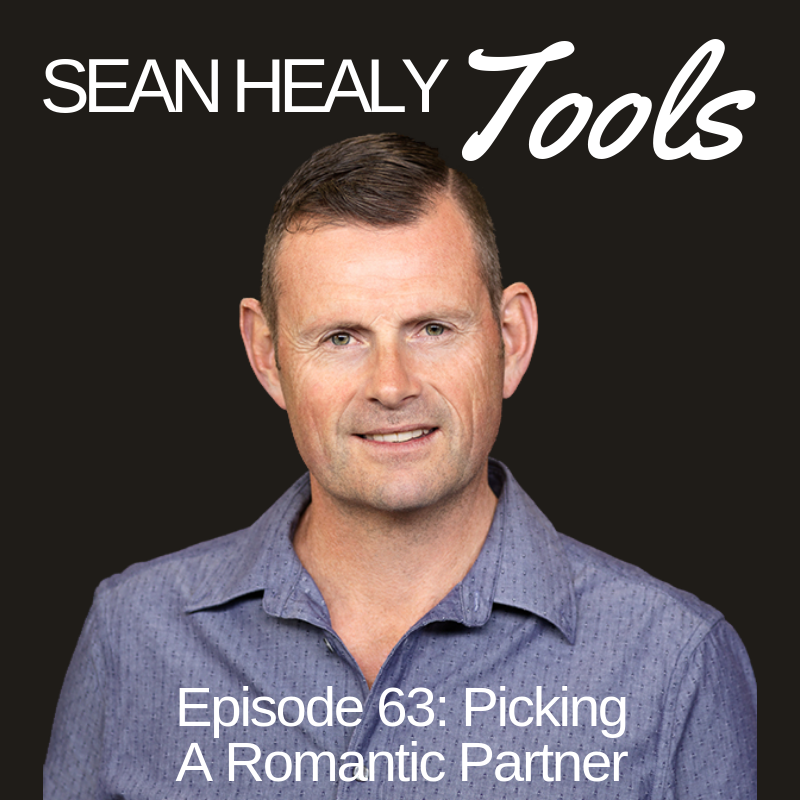 Hopefully this episode provides you with some navigation points to help maximise relationship success. Long-term stable relationships are wonderful but they can also trigger old relationship patterns from our Family of Origin in how to manage anxiety and intimacy. Depending on what type of Family system we grew up in we may not have the most workable skill sets on board to make it work effectively long term. This episode is inspired by the book, Growing Yourself Up by Jenny Brown who is a family system specialist. 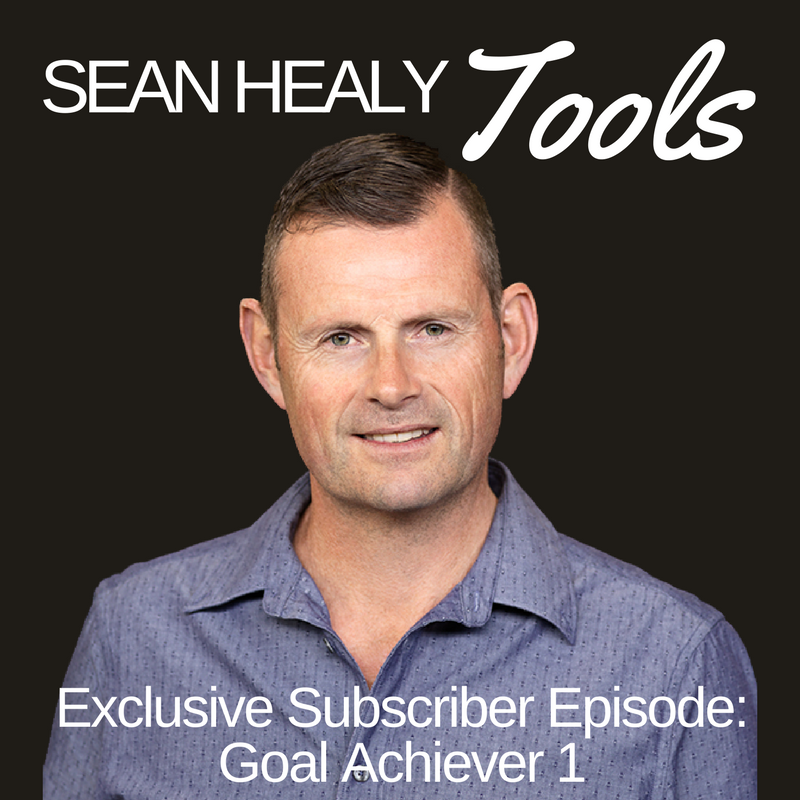 Through exploring these two potential points of stress covered in this episode that can emerge in the relationship we can reduce resentment and build the desire, passion and connection. I hope you find value and insight in this episode that helps to support you having amazing relationship going forward!